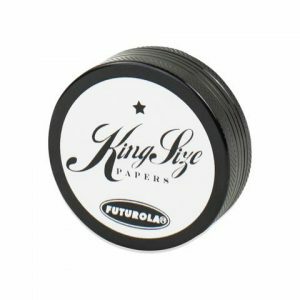 Our customers are always asking us ‘Why can’t we get a huge grinder without breaking the bank?’ Well now you can have one of the biggest available for one of the lowest prices out there! German vaporizer manufacturer Storz & Bickel have listened to their customers and come out with this: The Herb Mill XL. 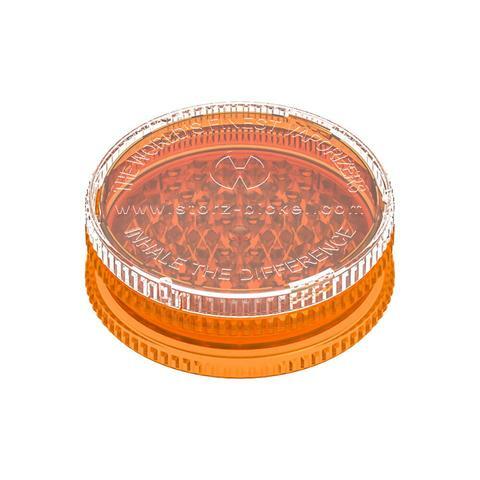 Our customers are always asking us ‘Why can’t we get a huge grinder without breaking the bank?’ Well now you can have one of the biggest available for one of the lowest prices out there! 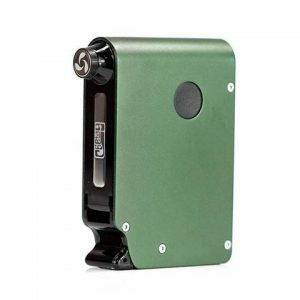 German vaporizer manufacturer Storz & Bickel have listened to their customers and come out with this: The Herb Mill XL. It is simply massive! 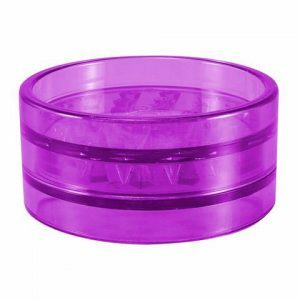 It comes out to 90mm in diameter which means you can fit a crazy amount of material into it. The diamond shaped teeth are designed to cut up even the toughest herbs without any problems and they are also super strong so they won’t break on you. The teeth are also very close together which means you get a very fine grind which is great for both smoking and vaping. The top section of the grinder has a removable lid which means you can store a few nugs of un-ground herbs in one side of the grinder. If you need a big grinder that won’t hit your wallet then this is the piece for you.